A tradition in our family every Christmas season, is to get our boys a new Christmas book! It started before we had kiddos, actually! We all love books so much, and it's such fun on the day when Read a new Christmas book appears in our Advent calendar! So, for FYI Friday, I thought I'd share several of our favorites in no particular order! 1. 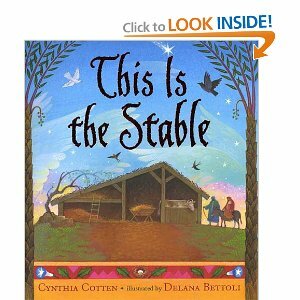 This is the Stable by Cynthia Cotten -- We love this book! It tells the story of Jesus' birth and has a rhythm that makes the words flow. The book paints a clear and simple picture of that special night long ago! A favorite that we enjoy reading together! 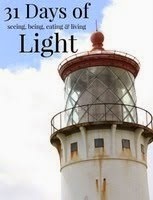 A must have in your Christmas book collection! 2. 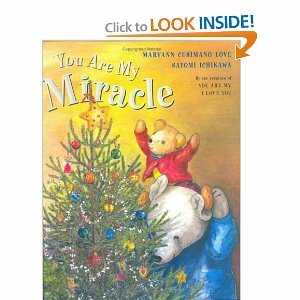 You Are My Miracle by Maryann K. Cusimano --﻿ If you've read You Are My I Love You, then you know how sweet this book is too! I love the illustrations in both books and the word choices she makes just jump out in pictures! 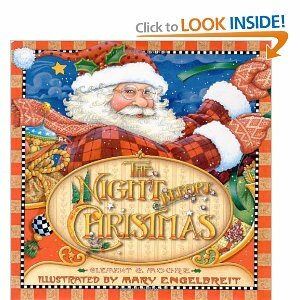 Such a sweet book about Christmas traditions, the ones we love sharing with our boys! 3. 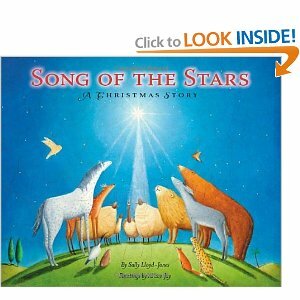 Song of the Stars by Sally Lloyd-Jones-- This is our new book for this Christmas season! The boys immediately loved it, as it was told by animals! A precious viewpoint, as God's animals were telling of the amazing event of Jesus' birth that was happening. So glad we added this to our list! 4. Twas the Night Before Christmas by Clement C. Moore --A Christmas classic! There are all different kinds of copies of this rhyming story, but I particularly (along with the boys) like this one because of Mary Engelbreit's colorful and detailed pictures. 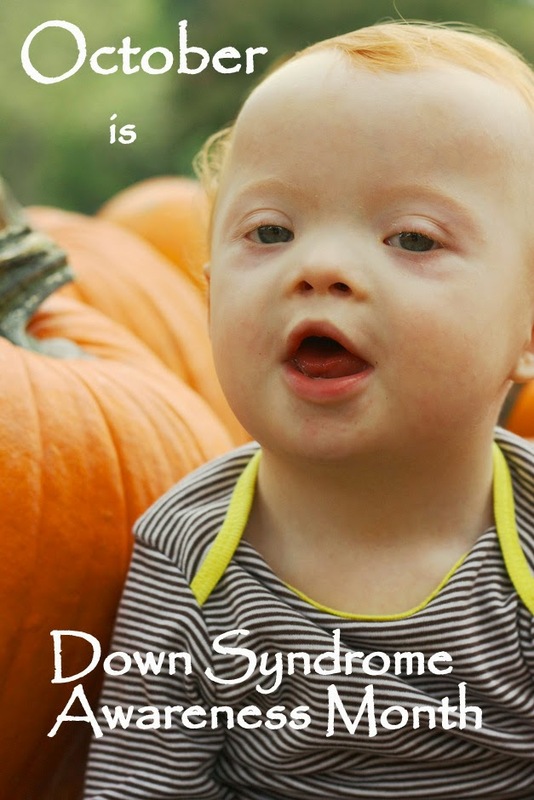 There is so much to look at while listening to the fun rhymes! 5. 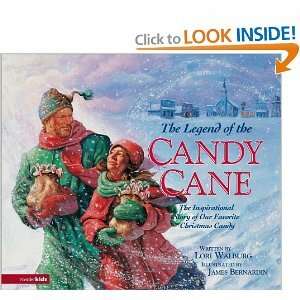 The Legend of the Candy Cane by Lori Walburg -- This book hasn't been in our collection long. It's a more detailed story and not for toddlers attention spans. However, now Luke and Charlie can both appreciate it! I love it because it tells a story of the background of the candy cane, the real meaning behind Christmas and God's love for us. A perfect way to enjoy a Christmas season night---eating candy canes and reading of the story of Jesus! Anyone want to share your favorite Christmas books? 6. El Pastorcito de Belen.